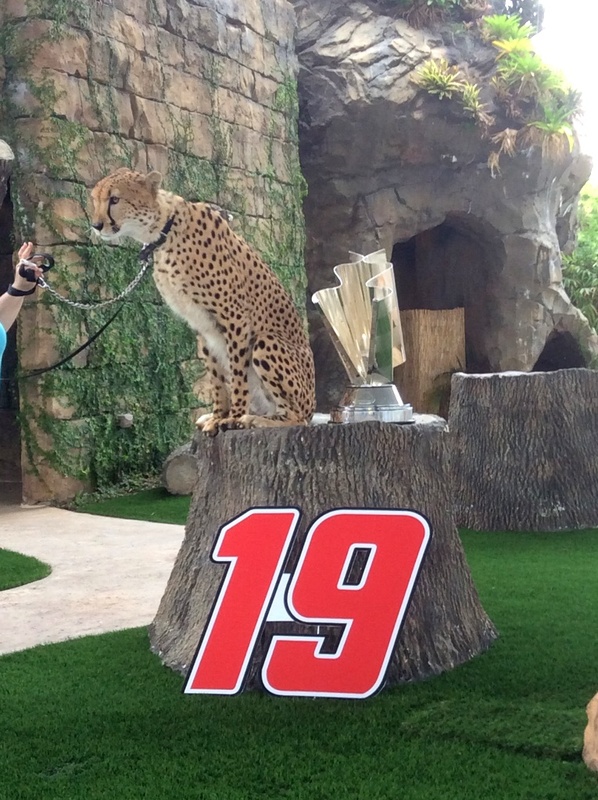 Koda, a 4-year old cheetah from South Africa living at Zoo Miami, served as official “Wildlife Prognosticator” and made a prediction as to who will win this year’s NASCAR Sprint Cup Championship! 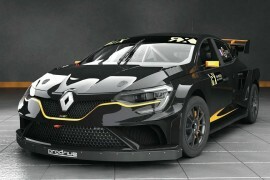 It is the second consecutive year in which Koda attempts to prognosticate who will be crowned champion at NASCAR’s last race at Homestead-Miami Speedway. 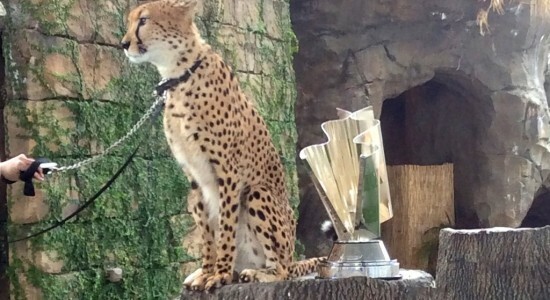 The cheetah was presented with food bowls sitting right in front of giant numbers corresponding to the Championship 4 driver’s car numbers. Koda went straight for the number 19 of Carl Edwards and then appeared willing to indicate the runner-up positions by eating some more delicious snacks from the other bowls! So there you have it! The world’s fastest land animal, with the ability of going from 0-60 mph in four seconds, has made its prediction. 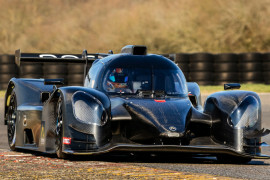 Will it stand the grueling test of a 400 mile NASCAR race? For the record, according to Koda, the Championship 4 drivers should end the championship in the following order: Carl Edwards, Jimmy Johnson, Joey Logano and Kyle Busch. Watch the video of Koda making her choice below!